With a variety of Group and Private Class options, JAI Martial Arts has the program you’re after as a great alternative to the local gym scene. 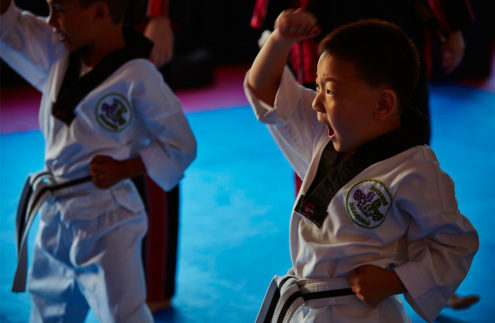 More than just Kicking and Punching, find out how Martial Arts can help shape the future of your child. 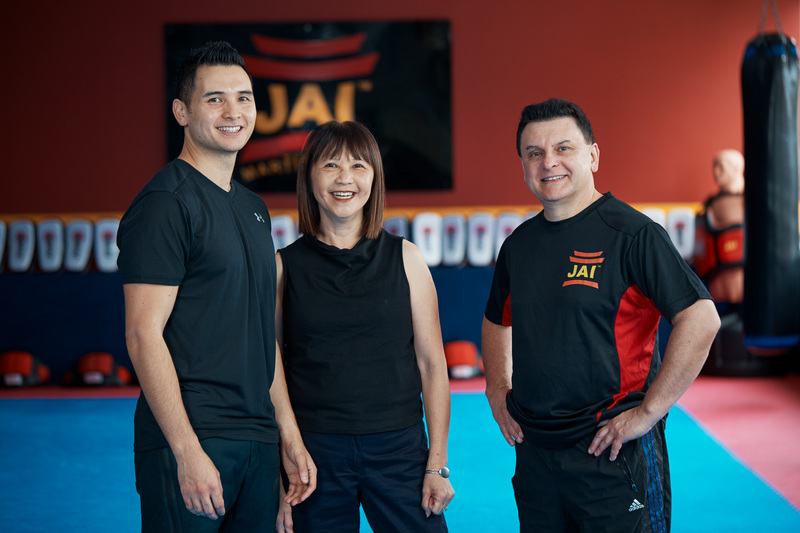 Since 1984, JAI Martial Arts has been the place to be for Martial Arts and Fitness Training in the Sydney region. Our multi award winning school, with multi award winning instructors, offers programs for kids as young as 2 all the way to adults. With a strong focus on discipline, goal setting and personal growth, JAI has produced champions on and off the mats. Classes are designed specifically for students of varying ages, needs and abilities. Our emphasis is not only on martial arts and self defence, but also on personal development, discipline, goal setting and self confidence. These skills are not only restricted to the classroom, but are also life skills that we carry with us all the time. JAI Martial Arts offers a variety of Martial Art and Fitness programs to suit your needs. All programs are conducted in a safe and active manner taught by a Team of professional and qualified instructors. All of our instructors are Internationally Certified Black Belts who are passionate about passing on their knowledge to the next generation of Martial Art Athletes. Your Martial Arts and Fitness Journey Starts Today. Contact us to book in for a Trial Group Class, or a Private one on one Class. A great alternative to the gym scene. Our Adult Programs are designed to help improve your Fitness and Flexibility, while at the same time learning Self Defence. Classes are safe, fun and addictive. Group and Private Classes available. Start your Martial Arts journey today and find out how being a Martial Artist is truly the best gift you can give to yourself or a loved one. 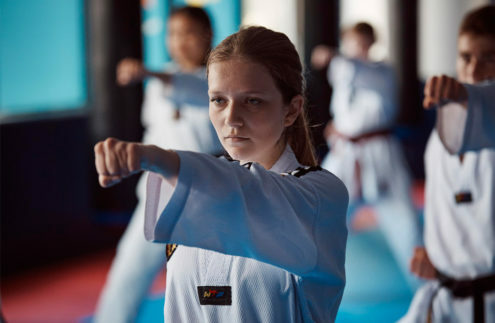 It has been proven that Martial Arts not only teaches you a discipline, but it makes you stronger, faster and improves your fitness levels, co ordination and self esteem. At an extra bonus you’re learning how to defend yourself! How many other sports can offer these qualities? 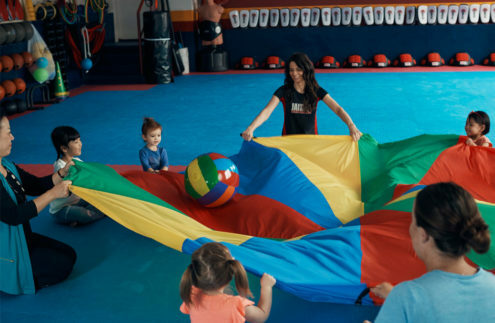 Be a part of our family and discover the great benefits that our Martial Art and Fitness Programs have to offer. We look forward to seeing you on the mats.